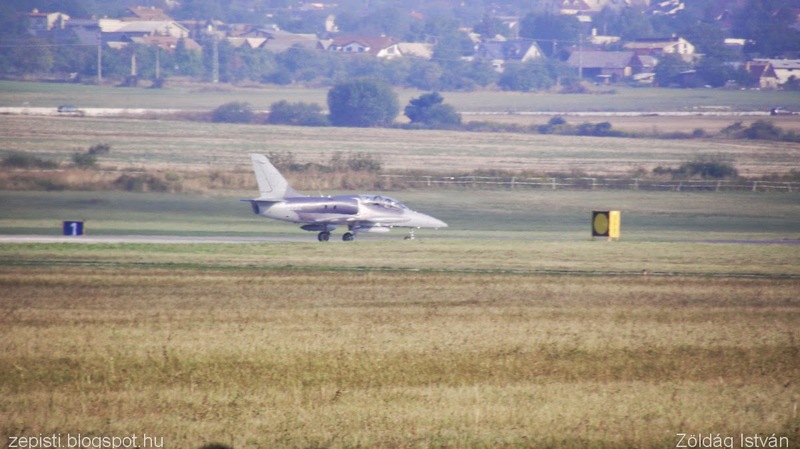 ...ismét lesz repülőnap Szliácson!Tavaly nagyon jól éreztük magunkat,remek hétvége volt! 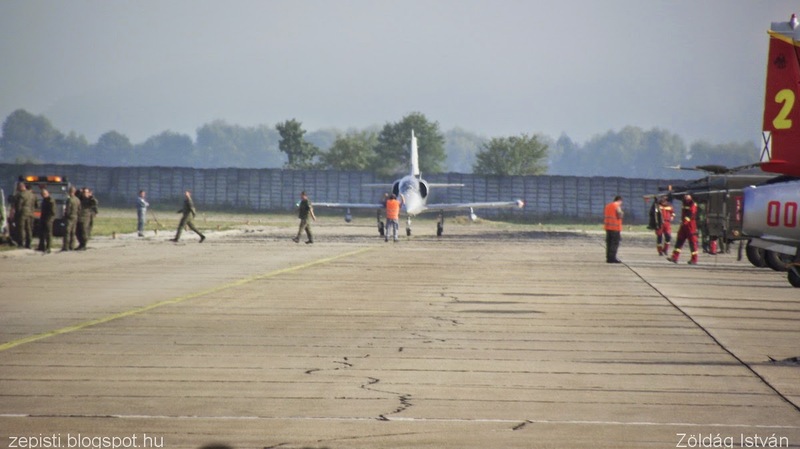 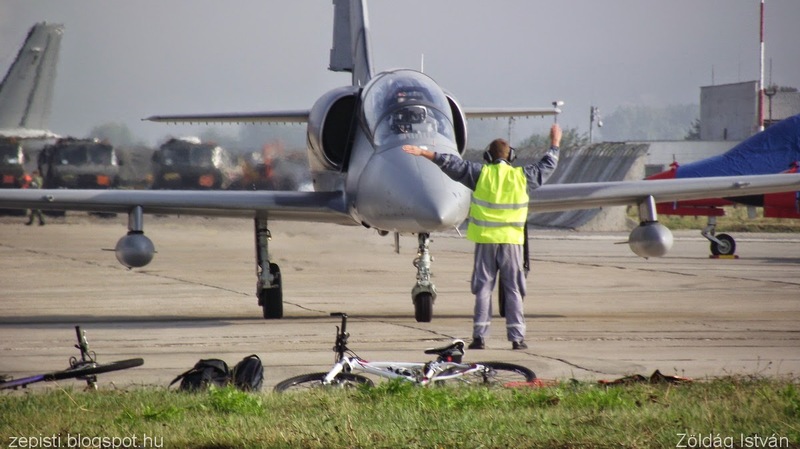 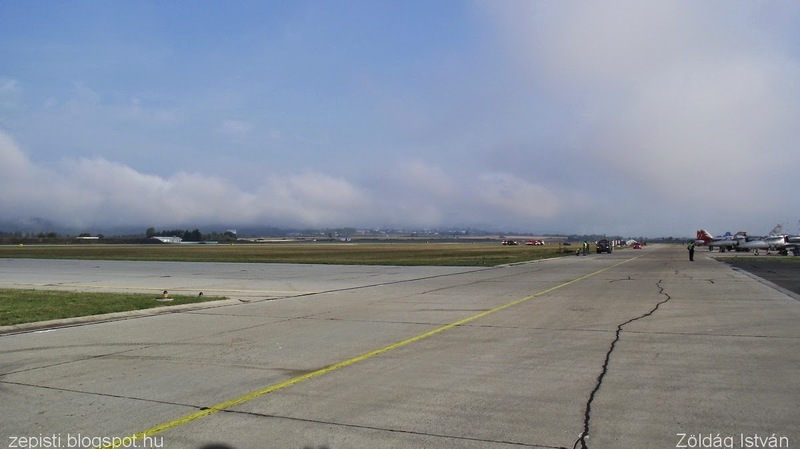 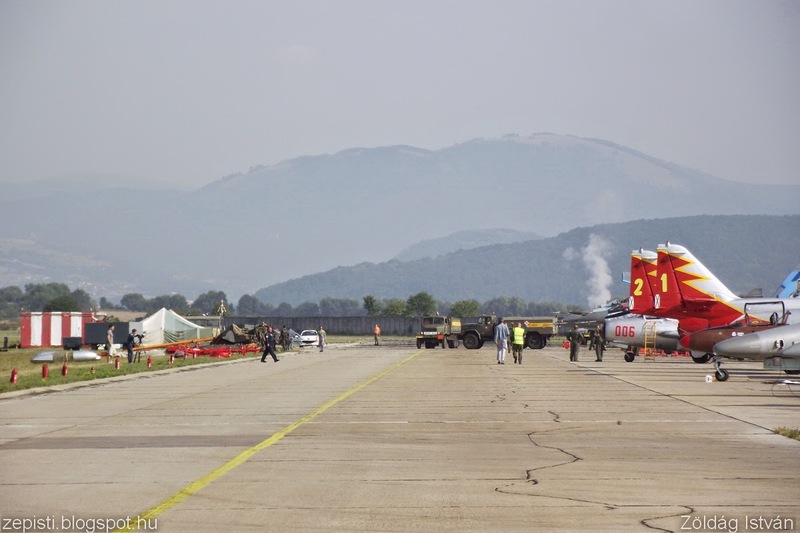 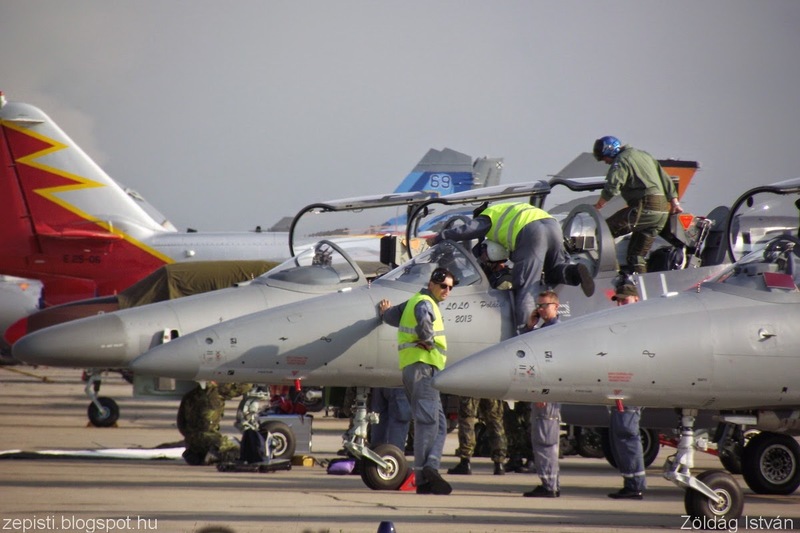 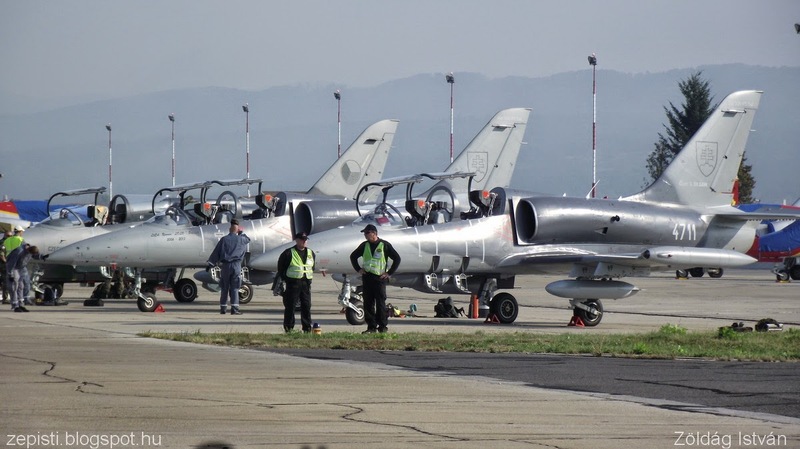 At the end of this month,we shall go to Slovak International Air Fest at Air Base Sliac.Last year we had a great time there!It was a very nice weekend! 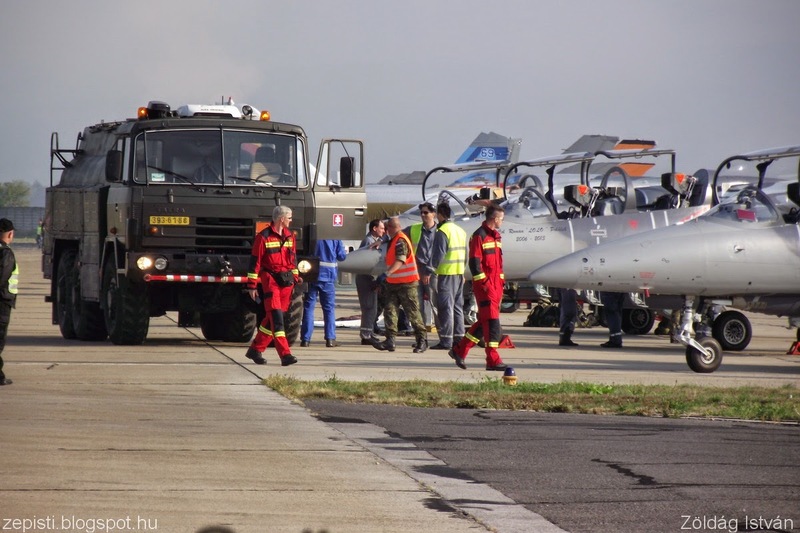 As a warm up of this event,here comes the pictures from last year! 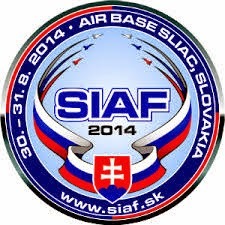 SIAF 2013. part.1. 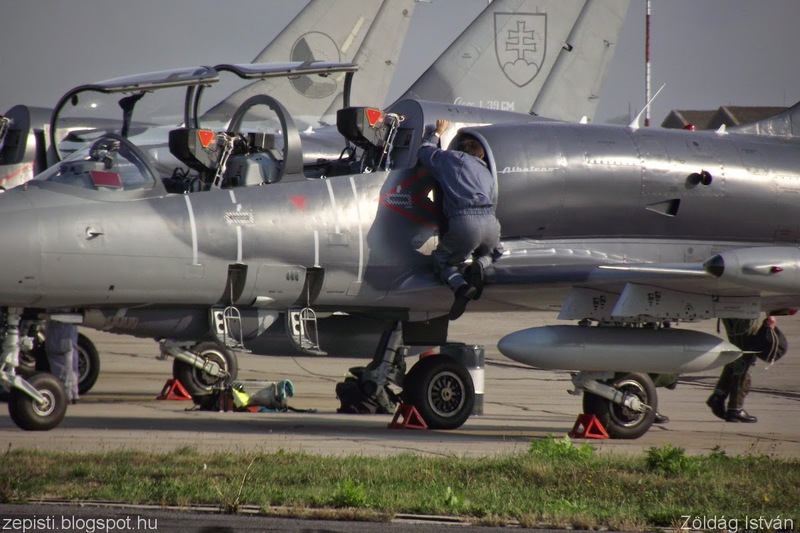 A Szlovák Légierő L-39ZA Albatros típusú repülőgépei. 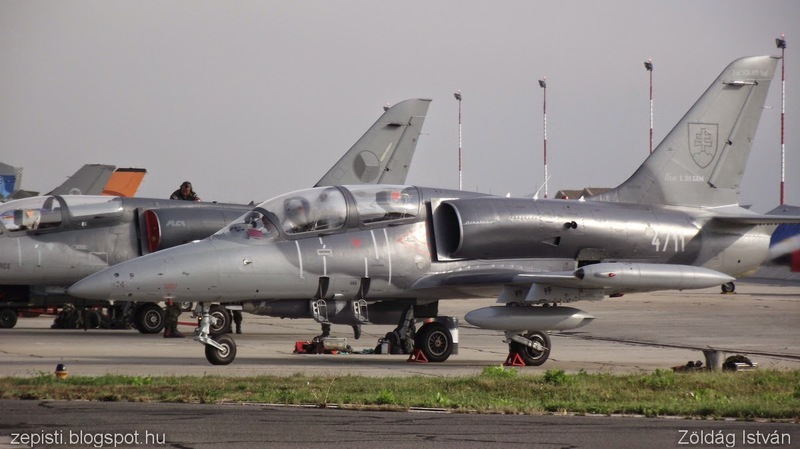 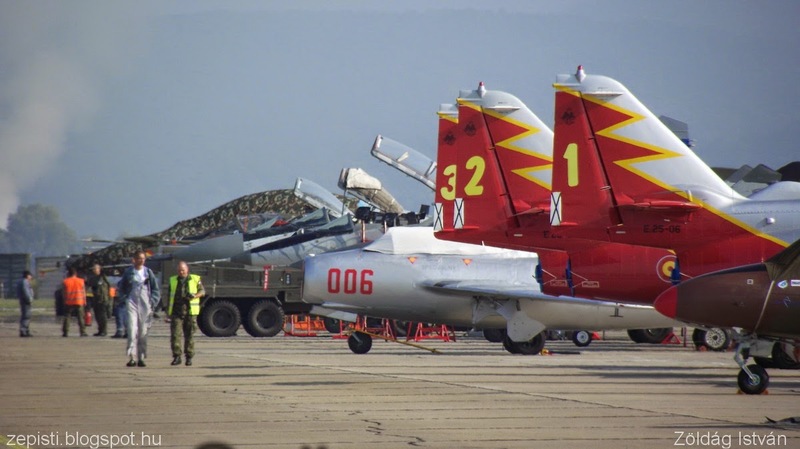 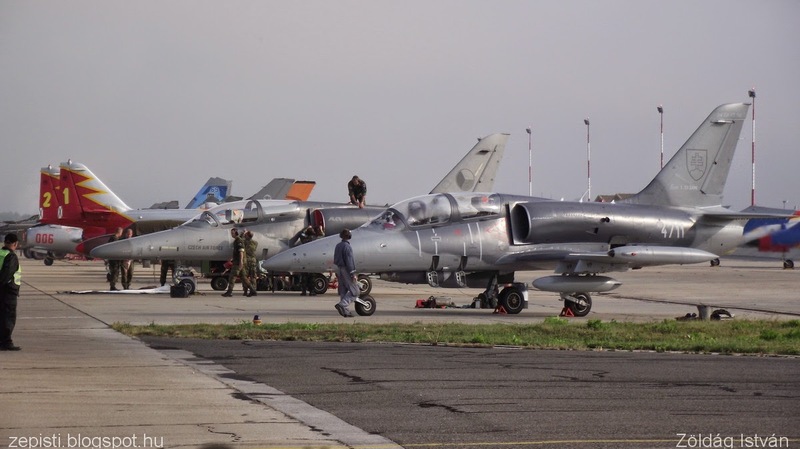 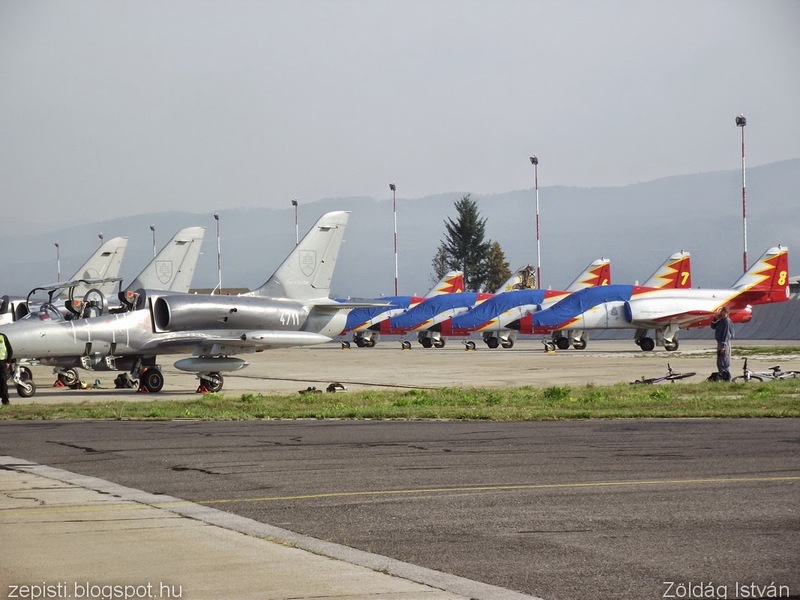 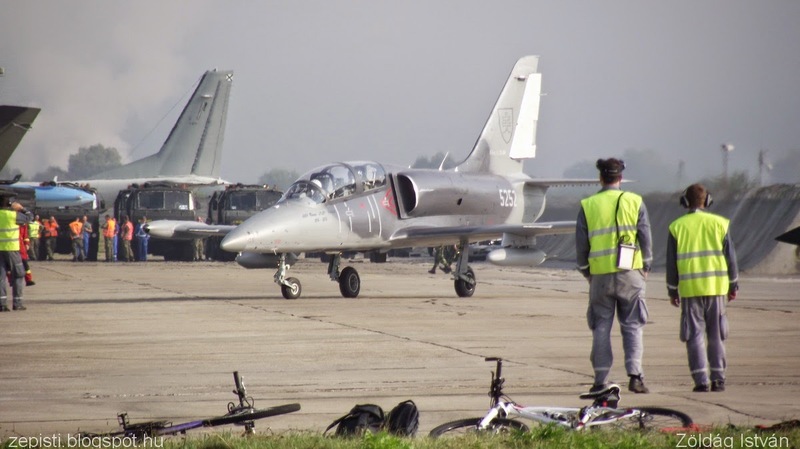 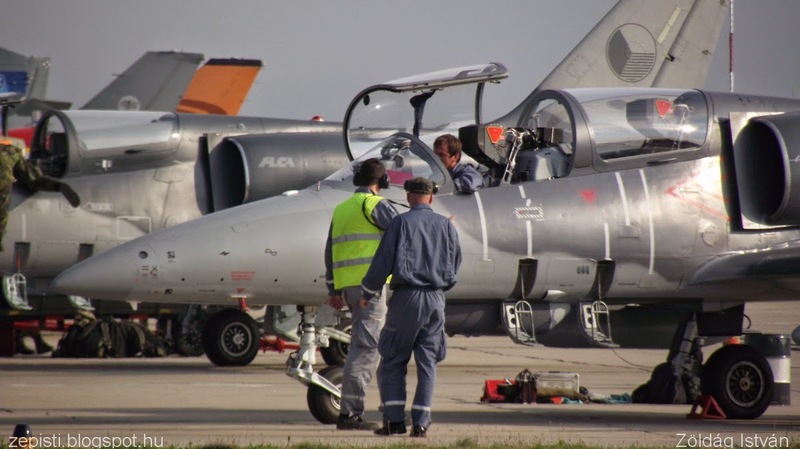 L-39ZA Albatros aircrafts of the Slovakian Air Force.